Yep, you read that right - we're giving away a DROID BIONIC, and it's not even out yet (well, it will be in less than 24 hours), courtesy of the awesome folks over at Stack Exchange. Why? 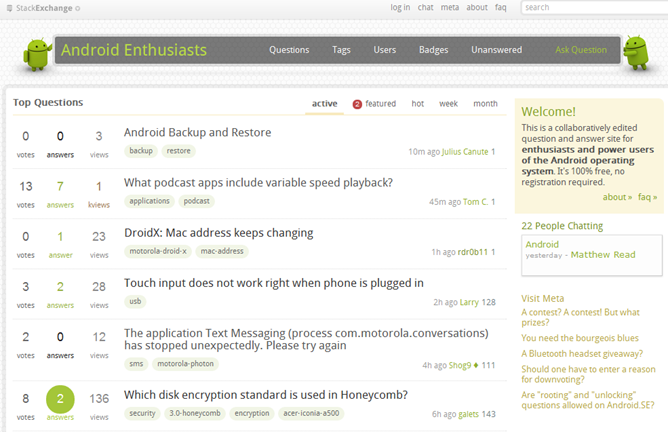 Because we want to help supercharge Stack's amazing Android Q&A site, Android Stack Exchange. Android Stack Exchange, a child of the StackOverflow family of sites, is sort of like a dedicated Android Q&A Reddit + Wiki + FAQ for answering all your questions about everything Android.